Tiny Bits from Boo: HAPPY WEEKEND & COCKTAIL TIME! Happy Friday! I hope ya'll have had a good week and have something fun planned for this weekend! I can't believe it is already July 4th almost. It is very weird having the 4th fall on a Wednesday this year, so I'm sure there are plenty of people celebrating the holiday both this weekend and next and maybe for the lucky ones, all week long. 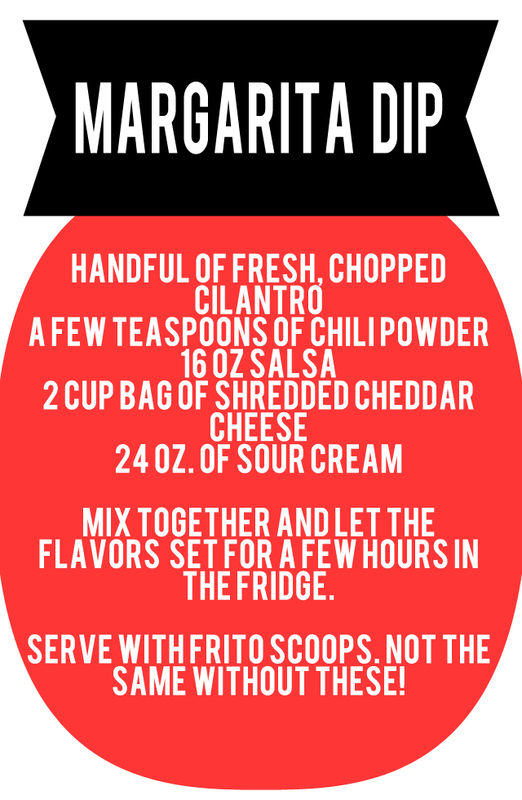 You have to try ou the margarita & dip recipes and let me know what you think of them. 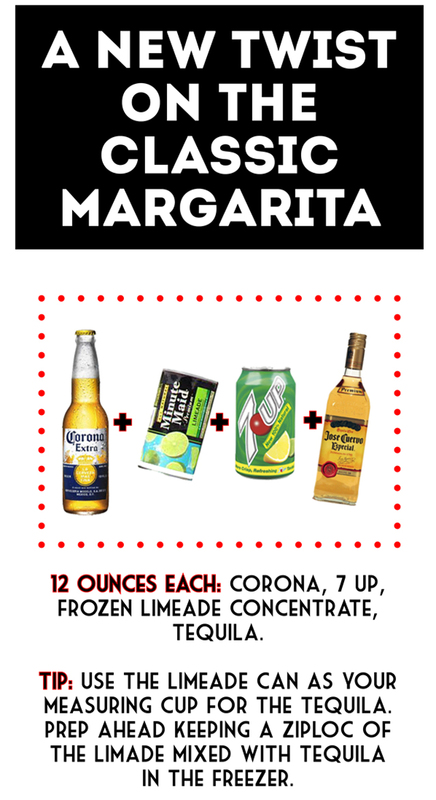 Both the margarita & Guadalajara sour recipes are the perfect refreshing choice for happy hour over the hot weekend! 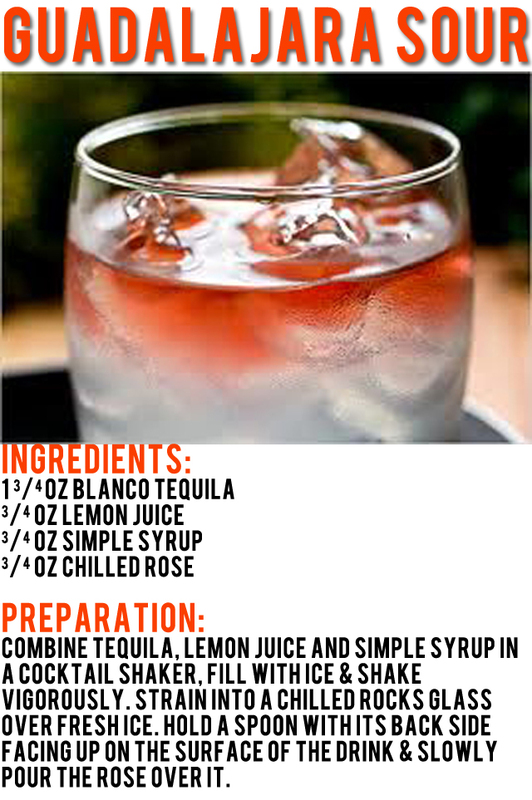 Would love to know your thoughts on the recipes and if you have any other favorite cocktails recipes to share, please do! 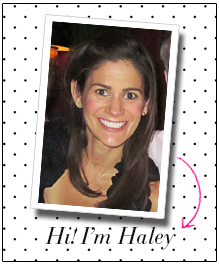 Hope your weekend is fabulous! These sound delish...will try soon! !